Christmas is almost here and the stars have begun their special giveaways campaign! 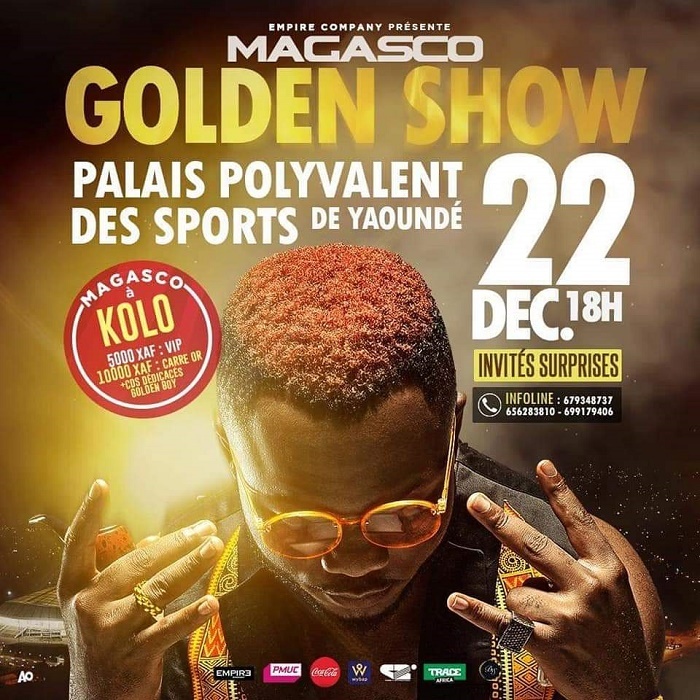 Cameroonian singer and songwriter, Magasco is offering a huge part of the proceeds from his December 22 “Golden Show” grand musical concert in Yaounde to the internally displaced persons from the English speaking part of Cameroon. The famous Empire Company artist confirmed this in a touching post he made on his Facebook account on December 8 stating he had a tough time as a child growing up after his father passed at age 8. He mentioned that many didn’t believe in his music and some looked down on him because he had almost nothing. Now, the ‘Sokoto’ crooner is putting to rest all the hate, shame and embarrassment when he says he made it through and his music is now taking him to the Palais Des Sports in Yaounde for a huge concert this Christmas Season… and to show his gratitude to those who have stood by him, his career and downfalls – especially the people from his hometown, Bamenda – he is gifting them with a fat paycheck! “This guy here is a true reflection of #power. Born in Nso, raised by the streets of Bamenda. 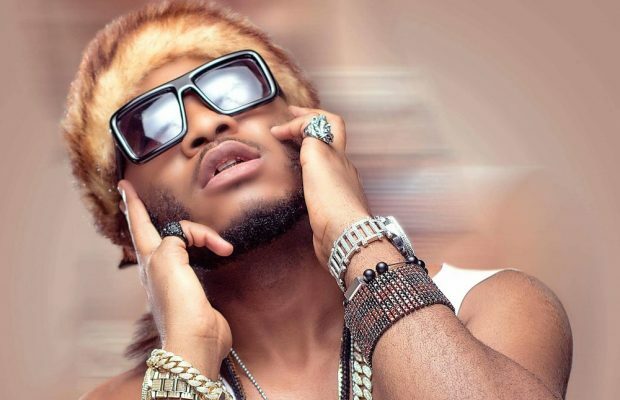 He was often mocked at as a kid cause he helped his mum to farm and sell okrika, salt, makala banana, puff puff, assist in making school uniforms and sell etc…(chai ah dong waka da town). Anthony Aka Kimbo had a very tough time as a kid who lost his dad at age 8. Most who mocked me back then still try to look down at me now but can’t look at me in the eyes cause of shame. While selling, Bboy [Bamenda Boy] would sing to himself asking God in tears why he never gave his own blessings. Silly Bboy didn’t know the singing was already given since birth. Now I aim at the Palais des Sports 22/12/18. I want to thank the streets of Bamenda. To My displaced brethren,when my show comes to past please accept 30% of what I will make from this show for Christmas. Thank you again Bamenda for raising this kid. I remain your humble Bamenda Boy.” he wrote.